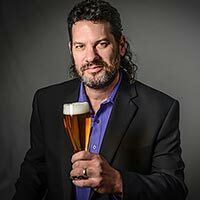 Join Paul Gatza for masterful pairings of hand rolled cigars by Clay Carlton and great craft beer. 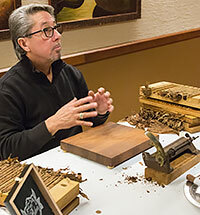 Experiment and visit with the man behind the cigars and the team responsible for the featured pairings. No ticket required for this event, with just an occasional informal presentation. Come and go as you like. Bring your coat for smoking outside at the fire pit.